Why Use Stephen B Wiley? 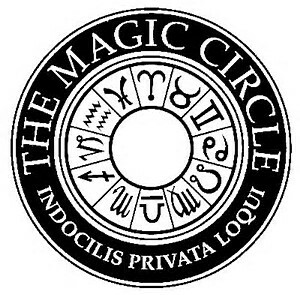 Stephen is a member of the exclusive Magic Circle, his skill and professionalism are higly regarded by both his audiences and his peers. 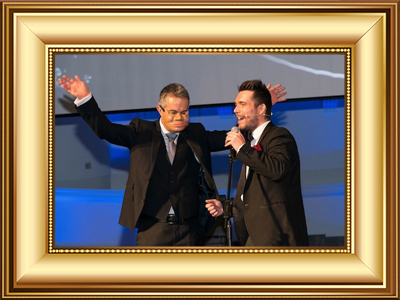 If you are looking for a guaranteed entertaining and baffling performance then look no further than this extraordinarily gifted performer. Check out the written and video testimonials on the website to get an idea of the diversity and quality of entertainment on offer. "That was amazing, would love to see your show again". Stephen B Wiley is one of the most sought after rising stars of magic; his unique brand of close-up magic combined with his magic and juggling cabaret shows have assured his place on the corporate stage. His modern contemporary personality and sense of fun ensures his diary is constantly added to. 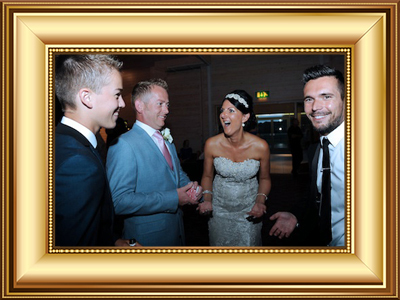 Clients come back time and time again wanting to join in the fun and laughter. Stephen firmly believes in the old show business motto “leave them wanting more” and he certainly delivers. 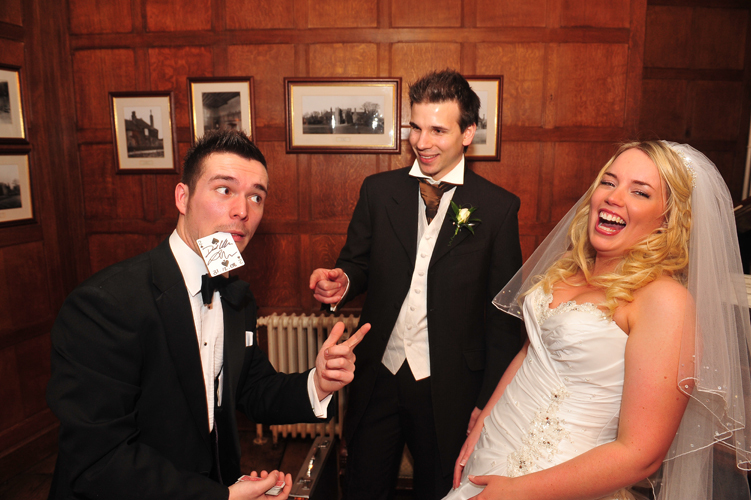 An experienced wedding magician will supply a very specialized service designed to enhance an already joyous occasion. 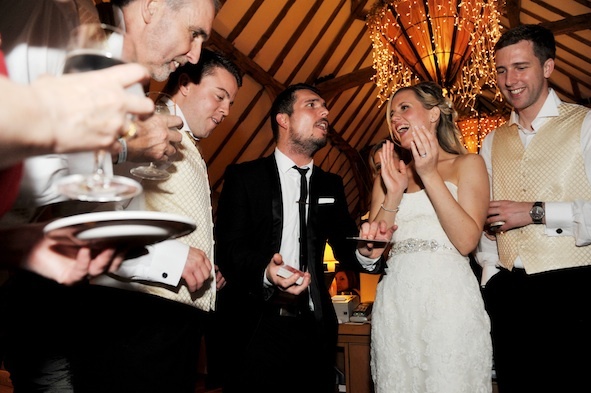 Stephen B Wiley has entertained at countless weddings around the country. 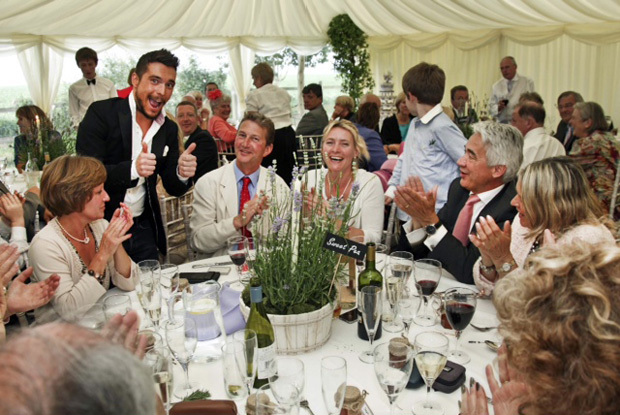 Rest assured that he understands this is your special day and his role is to make sure that your guests are relaxed and having fun. If you want laughter combined with stylish entertainment then Steve’s comedy juggling act is the perfect way to entertain your guests, lots of audience participation leaving the "willing" assistants laughing and amazed! Performances can last from 20 minutes to 1 hour and are ideal for stage or small parties, weddings and corporate events. 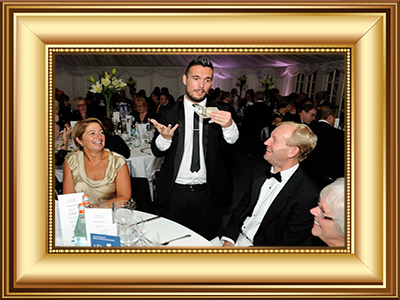 Your Guests will enjoy not only his award winning magic but his personality and his humour will be remembered long after the drinks run low. Steve regularly performs at parties all over the country. 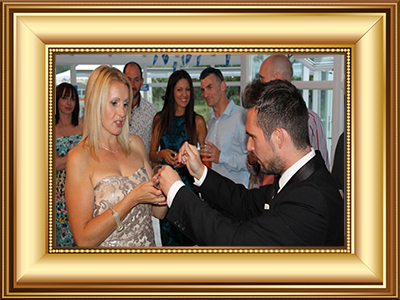 He will mix & mingle and amaze & astound all your guest performing to small or large groups, ensuring your party will be the best and be talked about for weeks after the event. Stephen B Wiley, Close up Magician, is one of the most sought after rising stars of magic; his unique brand of close-up & table magic combined with his cabaret shows have assured his place on the corporate stage. His modern contemporary personality and sense of fun ensures his diary is constantly added to. Clients come back time and time again wanting to join in the fun and laughter. Stephen firmly believes in the old show business motto "leave them wanting more" and he certainly delivers. 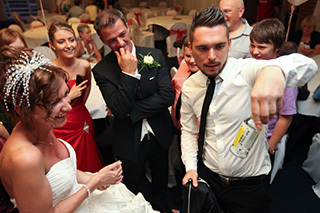 Stephen is in demand throughout Norfolk, Suffolk, Cambridgeshire, Huntingdon, Kent and London. Copyright © 2019 Stephen B Wiley. All Rights Reserved.